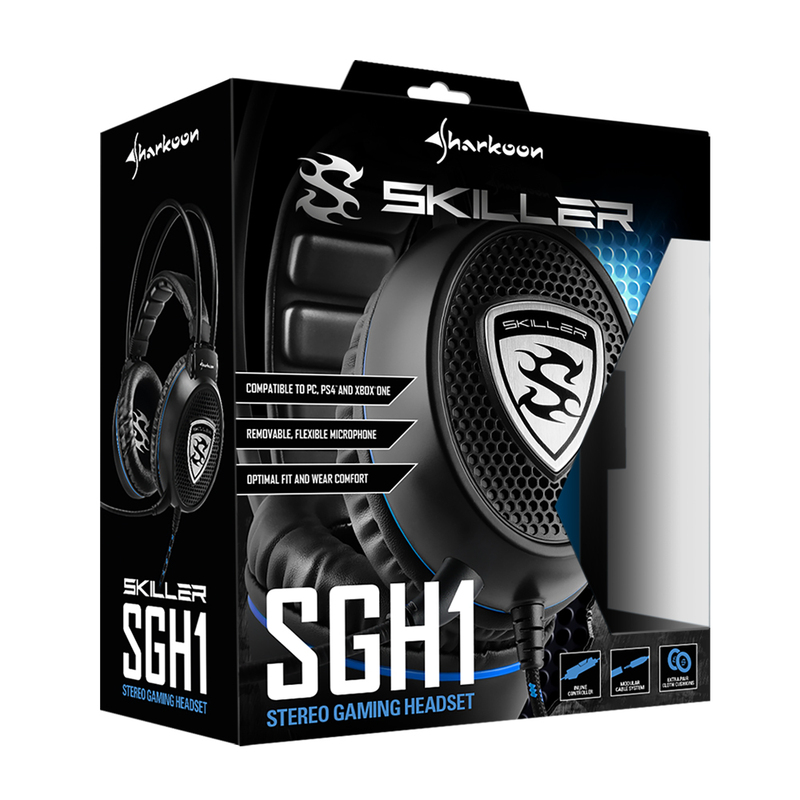 The SGH1 connects via TRRS stereo jack to modern consoles and smartphones. 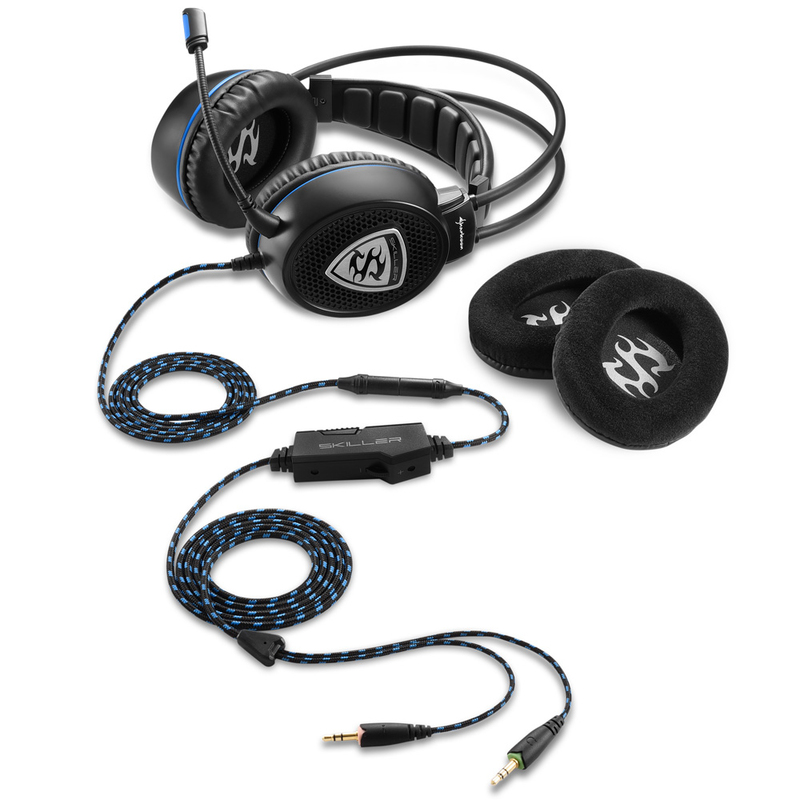 The textile braided cable with gold-plated USB plug is only as long as needed: The cable with TRRS stereo jack is kept deliberately short at 110 cm. 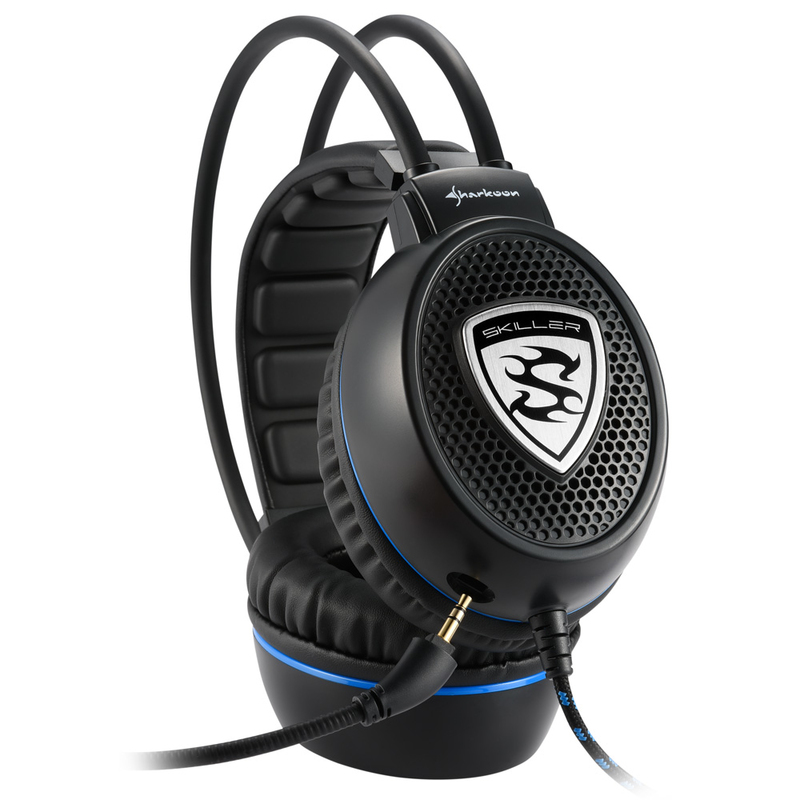 Thus convenient connection to external table sound cards, for example our Sharkoon X-Rest 7.1 Surround Sound Headset Stand, smartphones, Ultrabooks as well as game controllers are all possible. 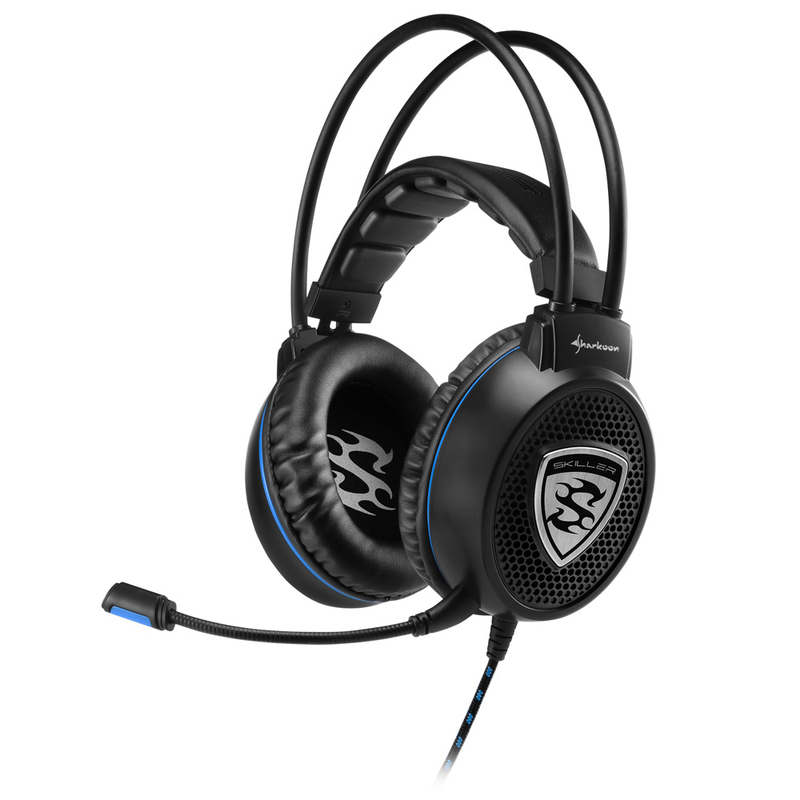 The enclosed extension, with its two 3.5 mm stereo jacks, fits into any PC and features an inline controller with volume control and microphone mute. 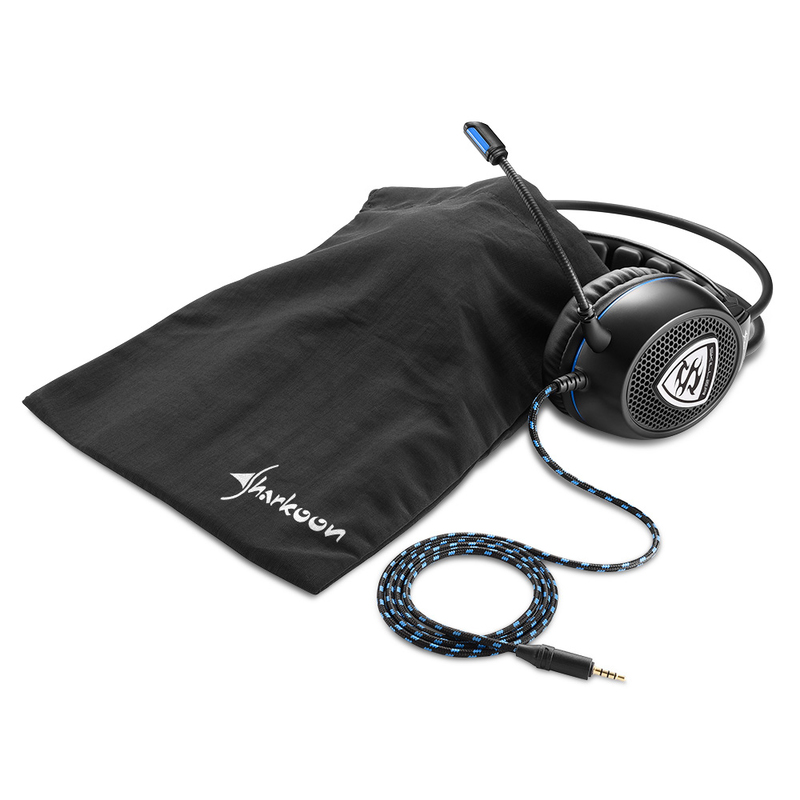 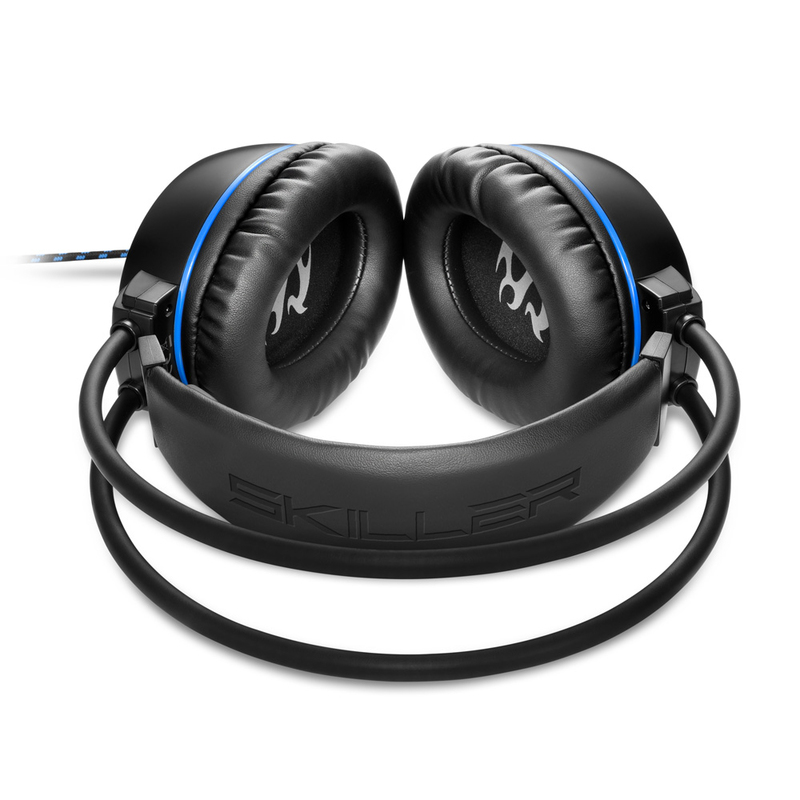 For use on a traditional PC, the SGH1 offers an ideal total cable length of 250 cm.